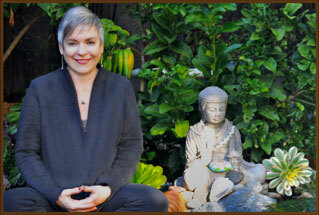 The Ashby Center of Complementary Medicine is located in Berkeley, CA, and was established in 1993. The director of the center is Dr. Marti Lee Kennedy, a practitioner of acupuncture and herbal medicine for over 40 years. Our center specializes in women’s health care with a focus on infertility and pregnancy issues. We also provide post-partum care and treatment for general health issues. At the Ashby Center of Complementary Medicine, we are committed to creating a welcoming and safe environment for our clients, and an integrated approach to healing. We serve clients in Berkeley, Oakland, Albany, El Cerrito, Emeryville, Alameda, and the larger San Francisco Bay Area.